(N) call of duty ghost (game play) !!! - Xbox360 en Taringa! 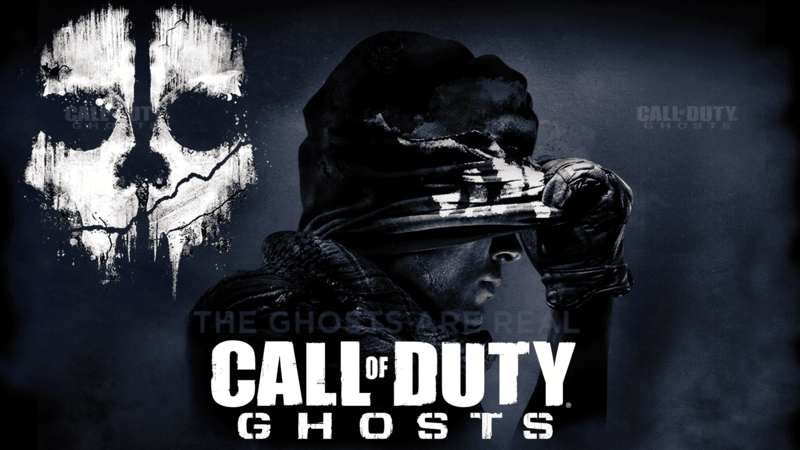 (N) call of duty ghost (game play) !! !